There’s still time to help Rio Salado Phi Theta Kappa (PTK) and National Society of Leadership and Success (NSLS) teams collect blankets, socks and other winter clothing for the Andre House of Arizona. Donations are being accepted until Saturday, Dec. 23. 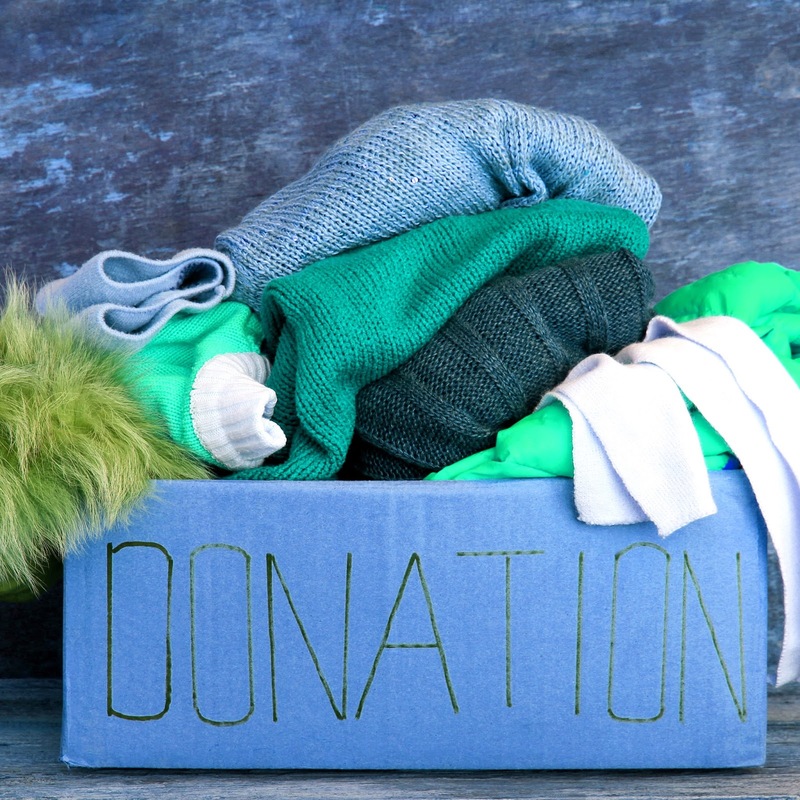 Please drop off donations at the Rio Salado Tempe Headquarters Tower building first floor. Women's socks are needed the most. Large bottles of shampoo, conditioner and body wash can also be donated. For more information, please contact Evea.Morrow@riosalado.edu. The André House of Arizona is a non-profit organization providing free services to people who are struggling with poverty and homelessness.